Have you every had a proper real Belgian Waffle? If not, forget everything you think you know about waffles and give Golden Waffle a try. 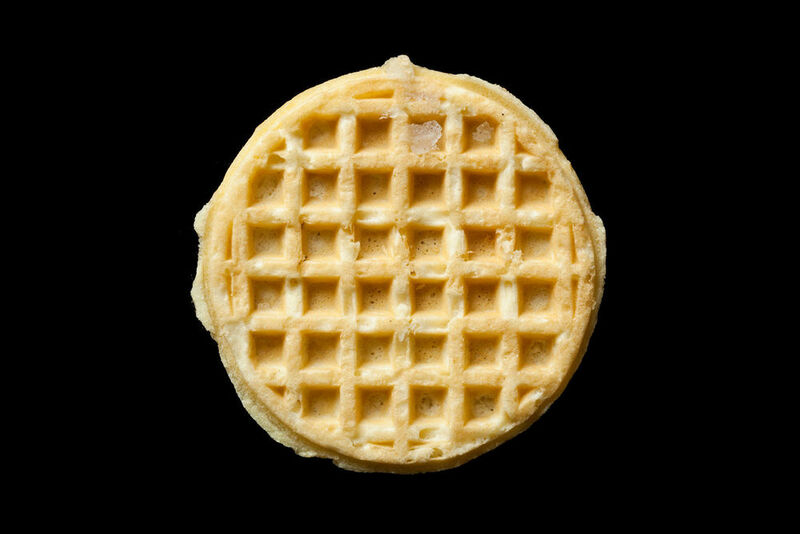 Made with the unique Belgian Pearl Sugar, and cooked using a traditional Belgian cast iron waffle press, Golden Waffle is as authentic as they come. Top your waffle with Nutella, creamy caramel, strawberries or banana, and you will understand why the Belgian Waffle is so famous.